For more than a week, Volkswagen has been the center of an emissions scandal in which it admitted that nearly 11 million diesel engine vehicles worldwide come equipped with software that tricked emissions tests. 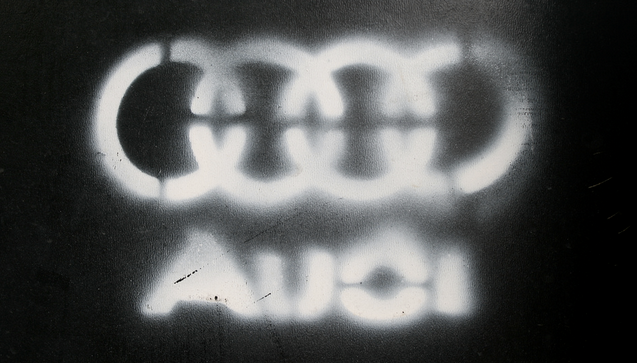 While an order of violation from the Environmental Protection Agency included several Audi sedans, VW had yet to announce just how many of those vehicles were affected worldwide. Now we know: 2.1 million. Volkswagen announced on Monday that about 2.1 million Audi vehicles have the software – known as a “defeat device” – that disables air-emissions controls during normal driving conditions, the Wall Street Journal reports. A spokesperson for Audi says that a majority of the more than 2 million vehicles affected by the issue were sold in Europe. Just 13,000 were sold in the U.S. and Canada. Affected models include the Audi A1, A3, A4, A5, A6, TT, Q3, and Q5. Additionally, Spanish brand Seat and Czech brand Skoda announced Monday that some of their models also include the defeat devices. However, the number of cars affected by those brands was not yet available.